Want drama to play a “role” in your curriculum without needing a stage, costumes, props or significant rehearsal time for memorization? 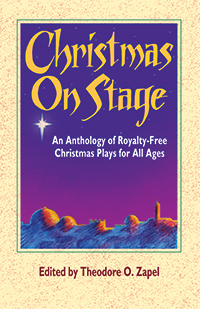 Readers Theatre is the perfect solution for you! 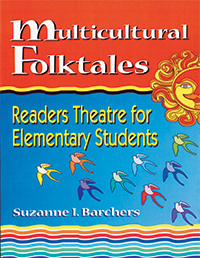 Readers Theater presents literature as a script to be read in a dynamic, dramatic style that can be performed for others or used simply to expose your students to classic stories in a fun and engaging manner. 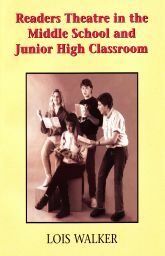 Perfect for any age group from young beginning readers to senior citizens, readers theatre encourages vocabulary development, teaches speaking and listening skills, improves reading fluency and expression, builds self-esteem, develops teamwork and social connections and stimulates creativity.